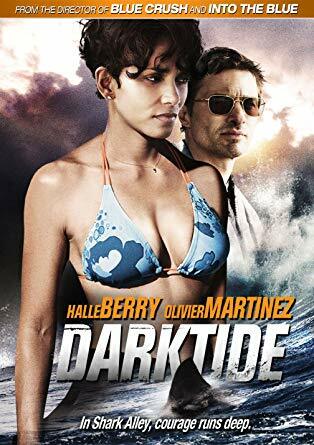 Plot : Kate (Oscar® winner Halle Berry) is a shark expert whose business has been failing since a shark attack killed a fellow diver under her command. Once dubbed “the shark whisperer,” Kate is haunted by the memory of the attack and unable to get back into the water. With bills piling up and the bank about to foreclose on Kate’s boat, Kate’s old flame Jeff presents her with a lucrative opportunity.